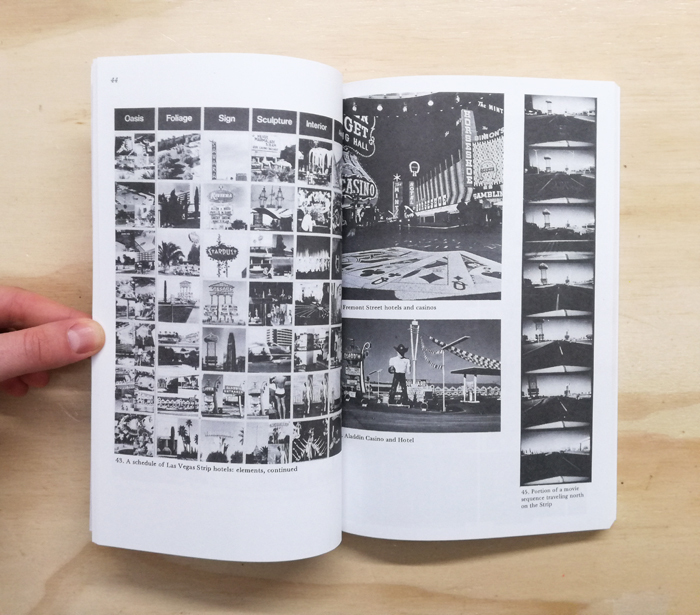 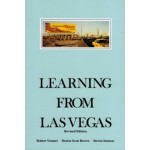 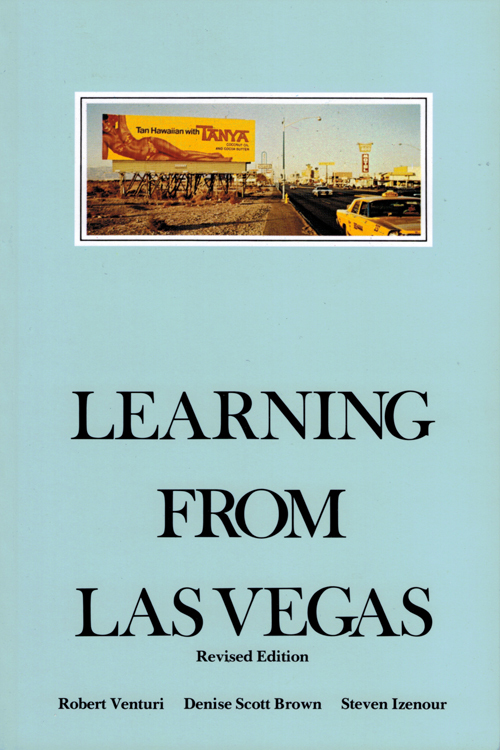 The publication 'Learning from Las Vegas' created a healthy controversy on its appearance in 1972, calling for architects to be more receptive to the tastes and values of "common" people and less immodest in their erections of "heroic," self-aggrandizing monuments. 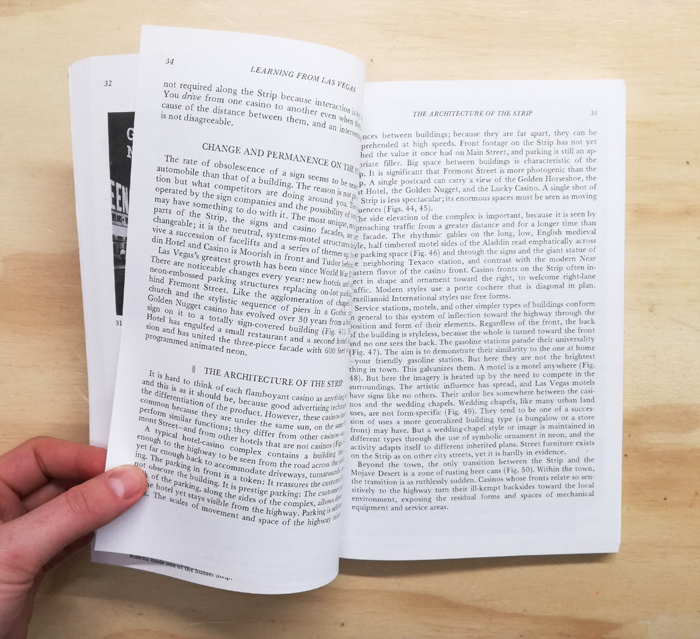 The new paperback edition has a smaller format, fewer pictures, and a considerably lower price than the original. 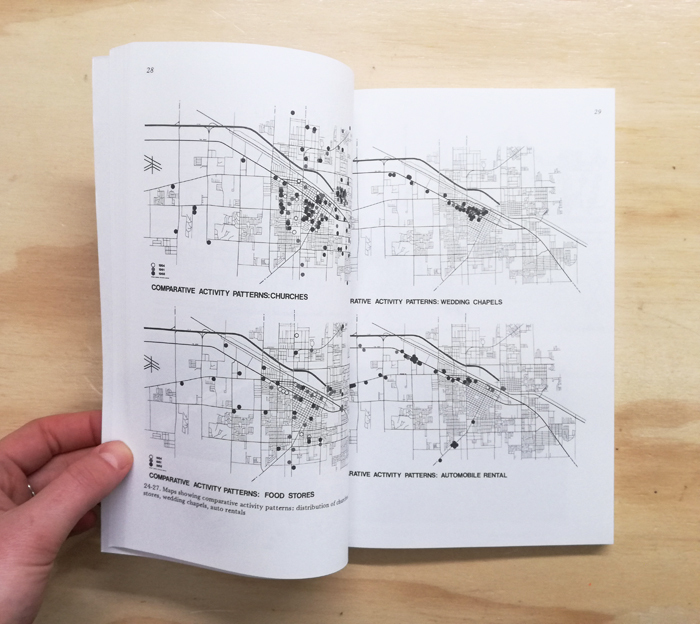 There are an added preface by Scott Brown and a bibliography of writings by the members of Venturi and Rauch and about the firm's work.